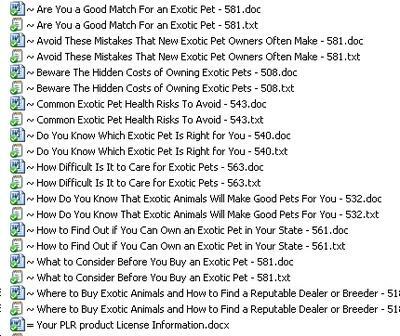 This set of 10 x Exotic Pets PLR article pack is not exclusive to this site, but has very low exposure online. You can use these in most web 2 sites and blog posts and have a very good chance of being the first online to use them! These Exotic Pets niche articles are very informative on the subject and contain from 500 to 580 words in each article. 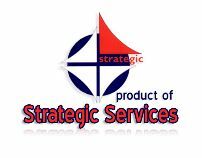 It has ten PLR articles in both .txt and .doc – click on the graphics above for the list of article Titles. 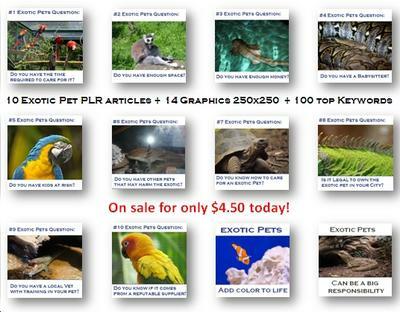 Also included is a bonus pack of 14 royalty free Exotic Pets graphics – Click on the graphics above to see a composite of the graphics included for free. 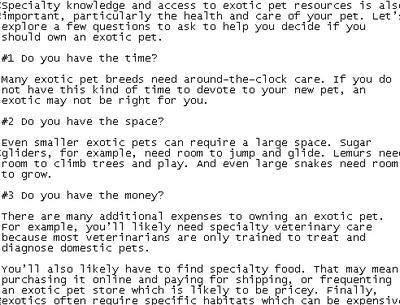 And you also get a list of the top 100+ Exotic Pets Keywords that have the least search engine results page (SERP) competition.